The size: Musculoskeletal disorders: what is going on? Facts, figures and data about the nature and size of the problem. The solutions: How do we solve the issue? Cornerstone 1: Regulations and guidelines. 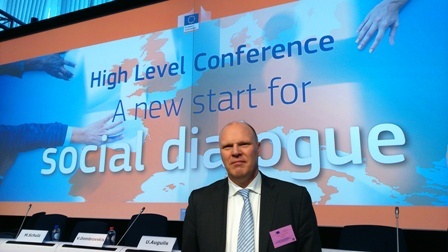 What is the existing regulatory framework at EU and national level? 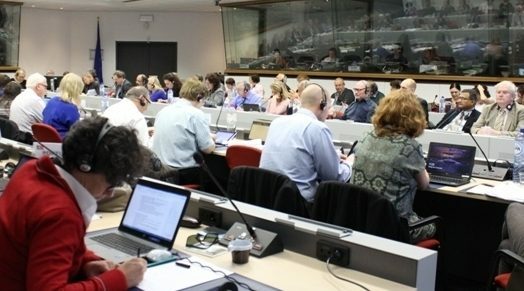 Is the legislation well implemented in the different Member States? Cornerstone 2: Social partners. How can social partners contribute? Cornerstone 3: (Re)building ergonomic hospitals. What should ergonomic hospitals look like? Cornerstone 4: Training. How do we train health workers to work safer? HOSPEEM and EPSU have been provided financial support from the European Commission for a joint project aimed at implementing one main priority of the work programme 2014-2016 of the European Sectoral Social Dialogue Committee for the Hospital Sector, i.e. the promotion of occupational safety and health. In this area, HOSPEEM members and EPSU affiliates have identified “psychosocial risks and stress at work” and “musculoskeletal disorders” as the two main focal topics. 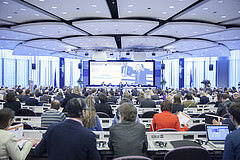 the concept and approach of the technical seminar “Managing the ageing workforce: challenges, opportunities and experiences”, 27 April 2012. This seminar has set the scene with regard to national situations and has served to create a common understanding of the main issues at stake and action needed. 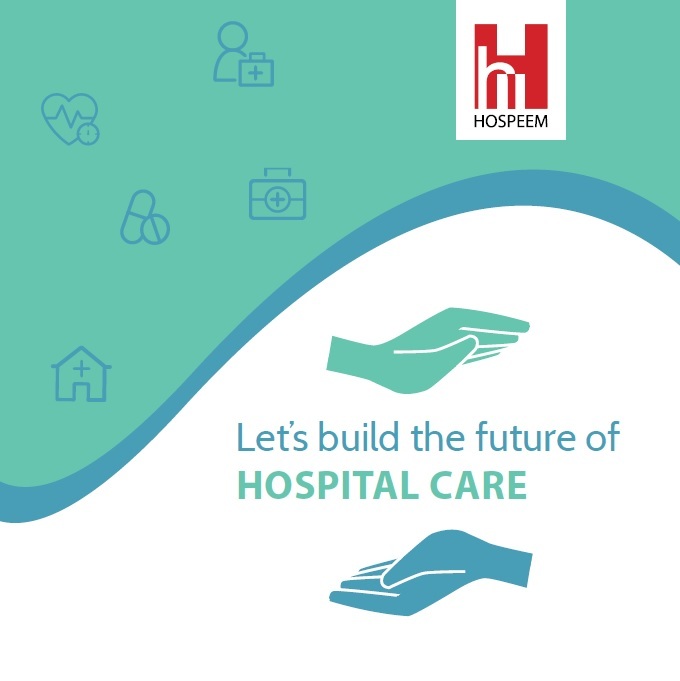 improve efficiency in the management of healthcare institutions and workplaces by reducing costs linked to loss of productivity, sick leave and occupational diseases within the healthcare sector. identification of existing guidance/good practice with high potential for transferability and cost-effectiveness. 2. 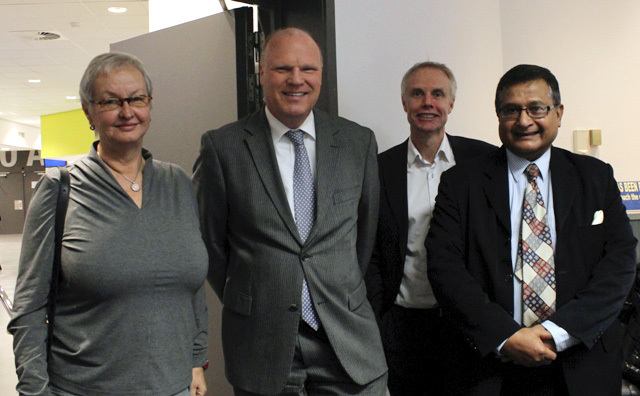 The action will improve the functioning and effectiveness of the European Sectoral Social Dialogue Committee for the Hospital Sector. The exchange of knowledge will help create a common understanding of the situation and a common reflection on whether further actions are needed . 3. The action will contribute to the enhancement of awareness amongst employers and workers on the importance of a risk assessment with regard to prevention and risk reduction. 4. 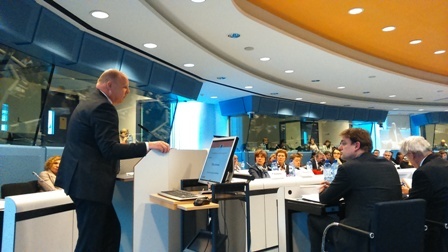 The results of the project will be disseminated within the EU Member States and towards the EU level. 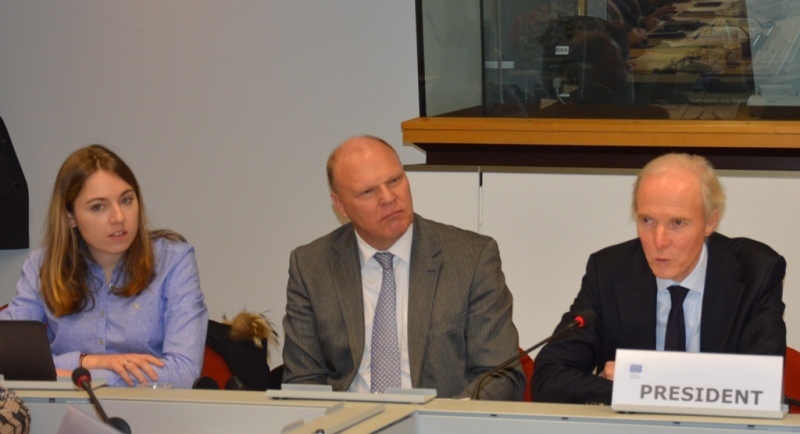 The results will also feed into the new EU strategic framework on safety and health at work that EPSU and HOSPEEM are expected to set out. October 2014 : publication of the call for tenders (lead: HOSPEEM). 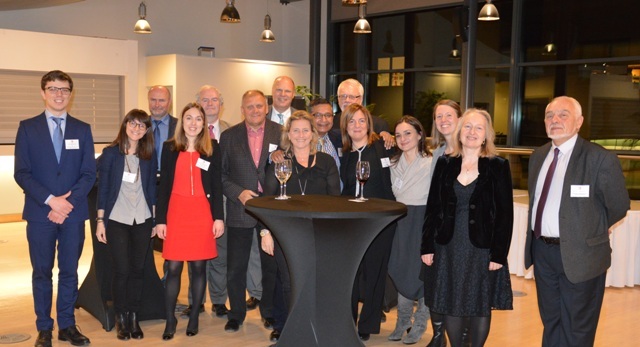 25 March 2015, Paris : Social partners’ conference on approaches to the issue of musculoskeletal disorders (co-organised by FEHAP and supported by HOSPEEM) Total number of participants: 90. 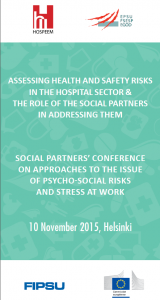 10 November 2015, Helsinki: Conference on psychosocial risks and stress at work (co-organised by JHL, Superlitto and Tehy and supported by EPSU) Total number of participants: 90/100.